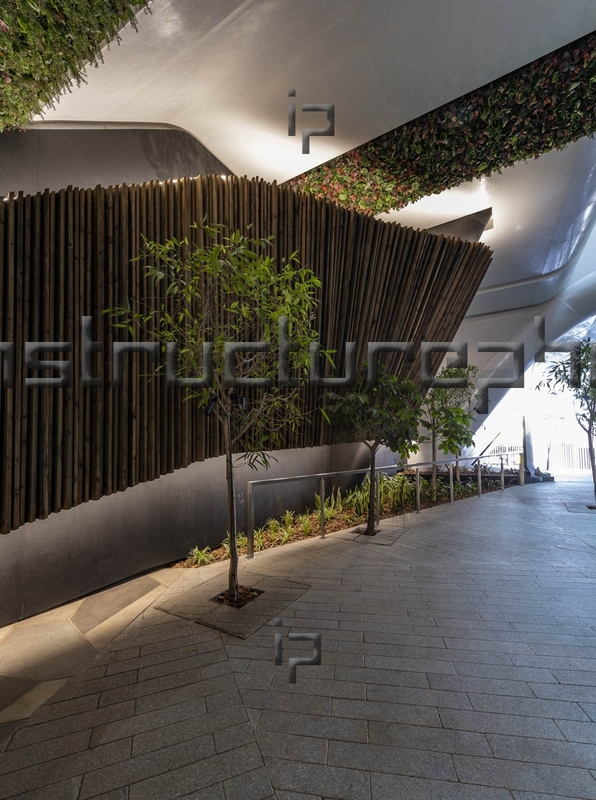 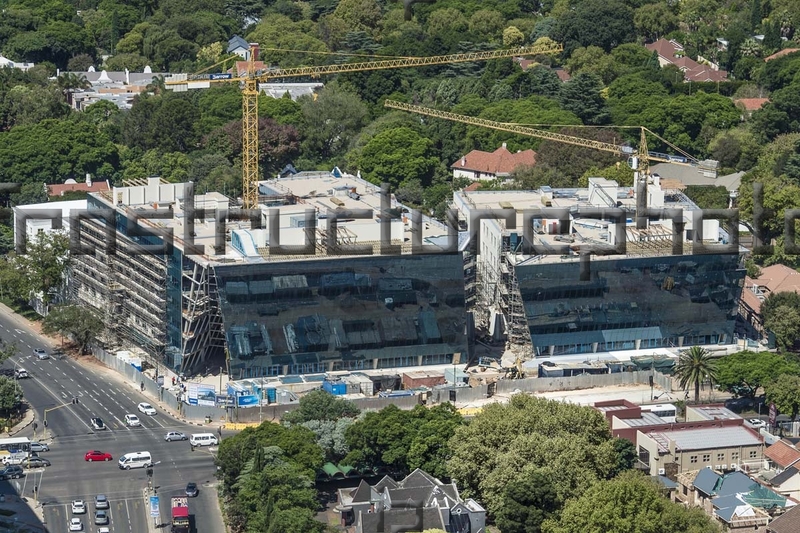 Sandton Gate is a mixed-use precinct that will offer a quality office, retail, residential and lifestyle environment on the doorstep of Sandton, with the added benefits of highly convenient access, a vast choice of public transport options and a secure precinct environment. 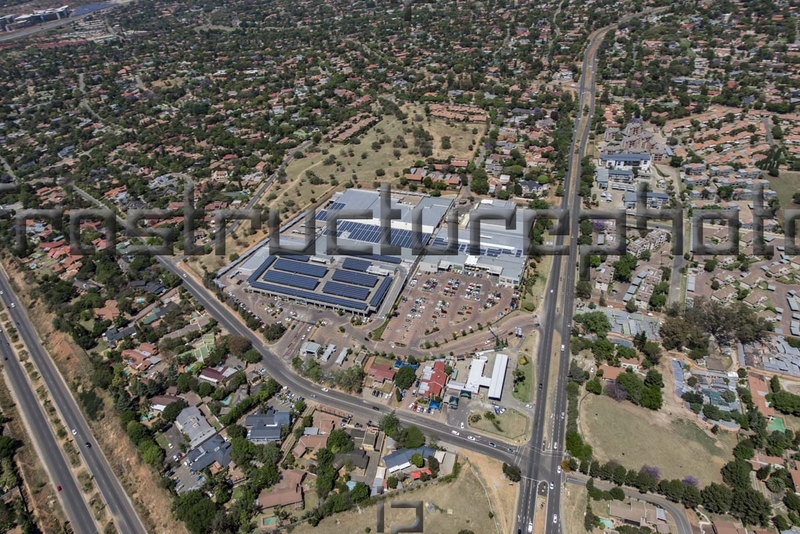 Sandton Gate is/will be situated on William Nicol Drive between Sandton Drive and Republic Road, Sandton Gate. 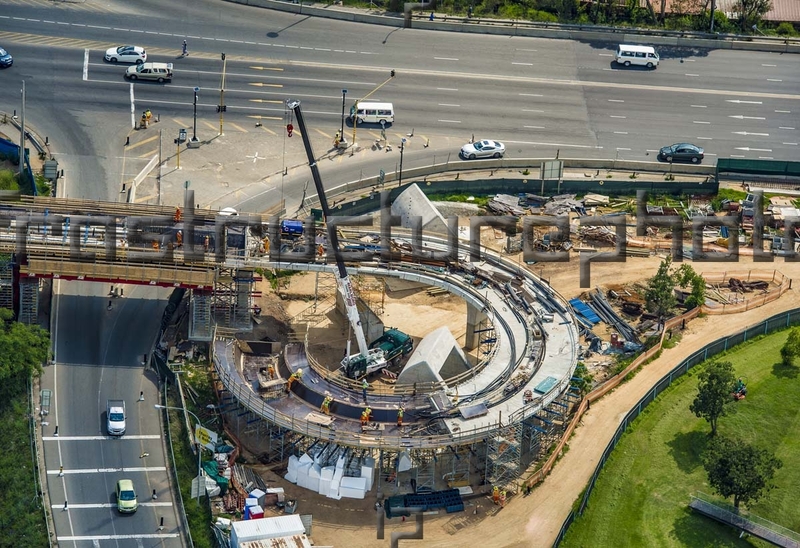 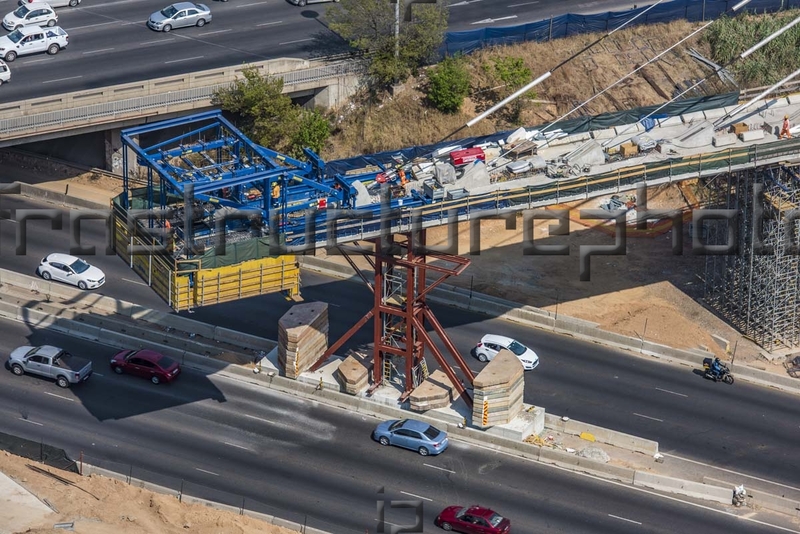 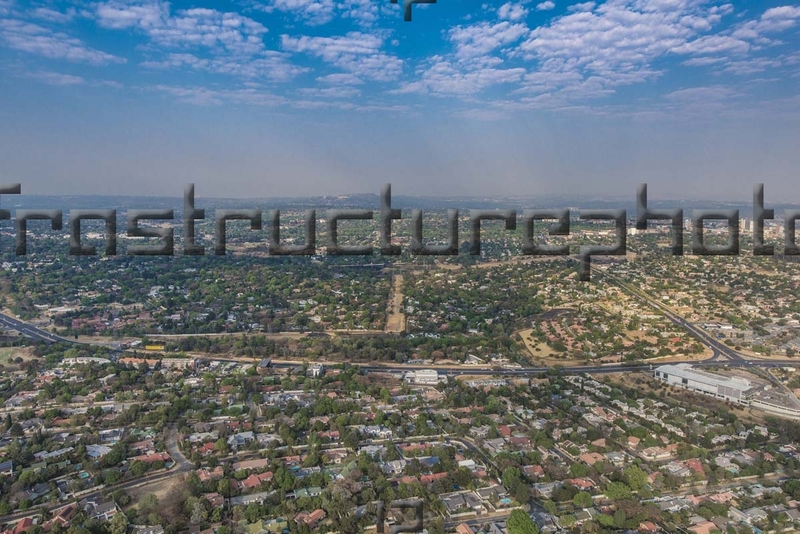 Sandton Gate will be easily accessible via a number of major arterial routes from Sandton, Hyde Park and the N1 freeway as well as finding itself alongside the current Gautrain Bus S5 Sandton – Fourways Bus Route. 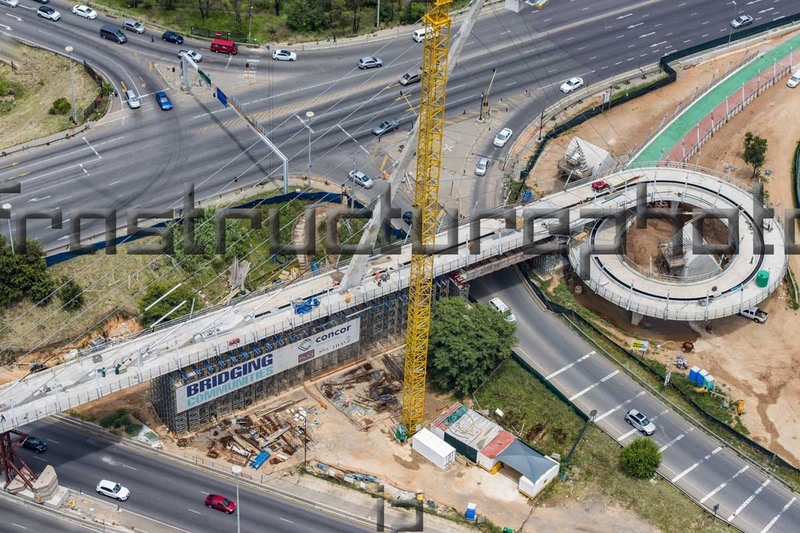 It is also located on one of the planned routes for the extended Bus Rapid Transit system, which in turn will link it conveniently to the Rosebank and Sandton Gautrain stations. 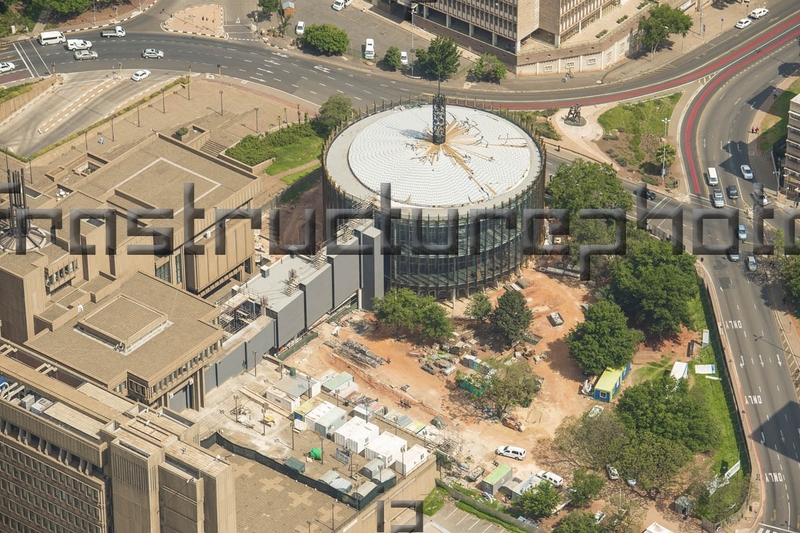 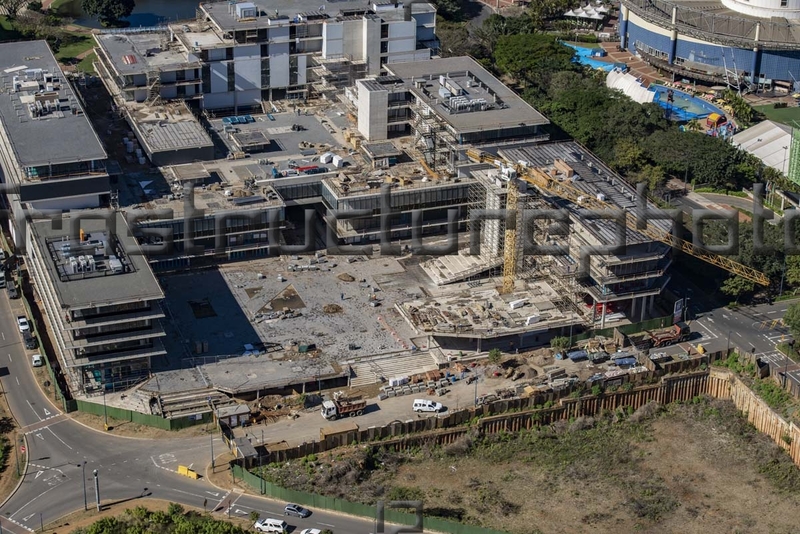 Sandton Gate is being developed by Tiber and Abland.